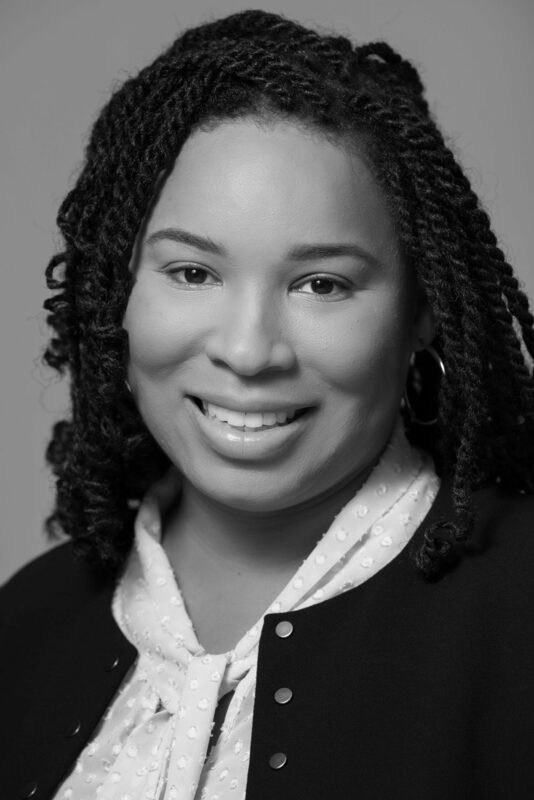 Krishana Pleasant is Of Counsel in the New York office of Federman Steifman LLP and is also the founder of Pleasant Counsel. Ms. Pleasant maintains a broad based commercial real estate and finance practice, assisting institutional and private lenders, developers, funds, and high net worth individuals in all manner of real estate transactions and financings including mezzanine facilities, preferred equity investments and structured mortgage loans. Prior to joining Federman Steifman LLP, Ms. Pleasant was a senior associate in the Real Estate Group at Blank Rome LLP. Coordinated review and analysis of subordinate debt structure in connection with representation of Wells Fargo in the closing of a $2.7 billion loan under the Fannie Mae DUS program for Blackstone and Ivanhoe Cambridge’s acquisition of Stuyvesant Town-Peter Cooper Village, the largest mixed-use apartment complex in New York City comprised of more than 11,000 units. Facilitated joint venture between a Pennsylvania-based real estate investment company and a private, multinational enterprise in its $309 million acquisition of a nine-property multifamily portfolio comprising 2,671 units in the Washington, D.C. area. Represented institutional lender in the credit enhancement of a $157.5 million tax-exempt bond financing by HFA to finance the acquisition and rehabilitation of 1,654-unit multifamily residential housing project in the Bronx. Represented investor in $80 million syndicated equity investment in portfolio of multifamily affordable housing projects, which qualified for tax credits under Section 42 of the Internal Revenue Code. Counseled institutional lender in the closing of a $46.2 million loan to finance the construction of a select-service hotel with approximately 196 guestrooms in Manhattan for a major national brand. Represented industry-leading debt fund in its origination of a $20 million loan to finance the acquisition of a development site located in the Bronx, the largest single transaction in the fund’s history. The acquisition will facilitate construction of a 755-unit, mixed-use, affordable housing development over 4 phases and will include 21,000 square feet of commercial space. Represented institutional lender in the direct debt financing of a $13.8 million construction loan with respect to the acquisition and construction of 157,000 square foot distribution facility in Ohio for a worldwide fast food chain. Advised California-based mortgage company in the origination of a $16.8 million FHA-insured mortgage loan to refinance 130-bed assisted living facility in Pennsylvania through HUD’s Section 232 program.